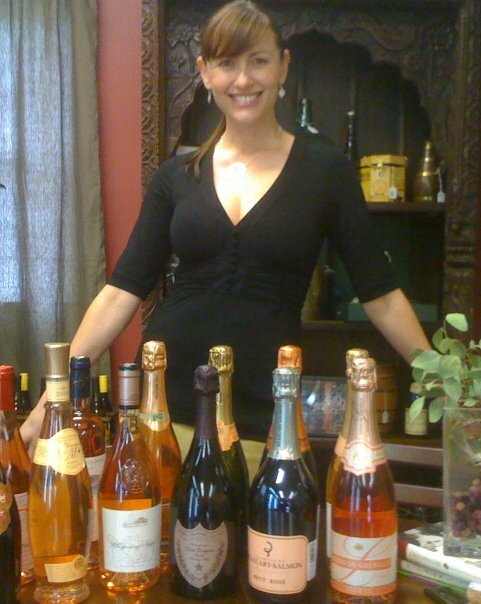 Amber Cantella, owner of Epernay Wines and Leah Mojer, our own charcutier. Saturday, May 7 at NOON. 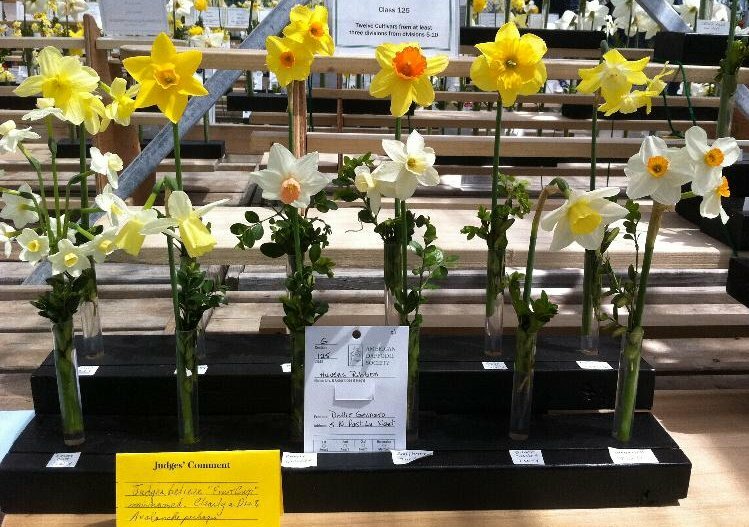 The daffodil show over the weekend was absolutely gorgeous! The Nantucket Garden Club has found their new venue, and declared it a success. We're already looking forward to next year. 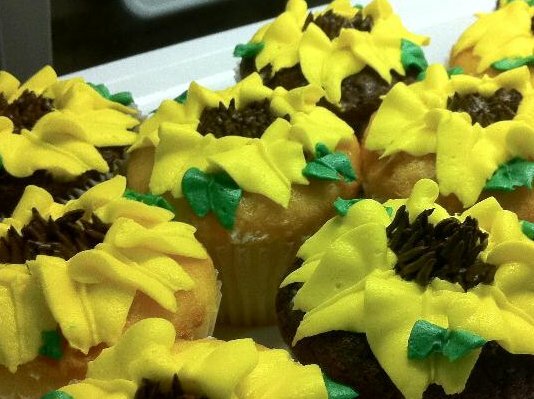 Kat has made and decorated some gorgeous, flowered cupcakes. Some cupcakes and a beautiful bunch of flowers for the table would make her smile! There are also pots of mixed flowers in the garden center that might just look great on the deck. 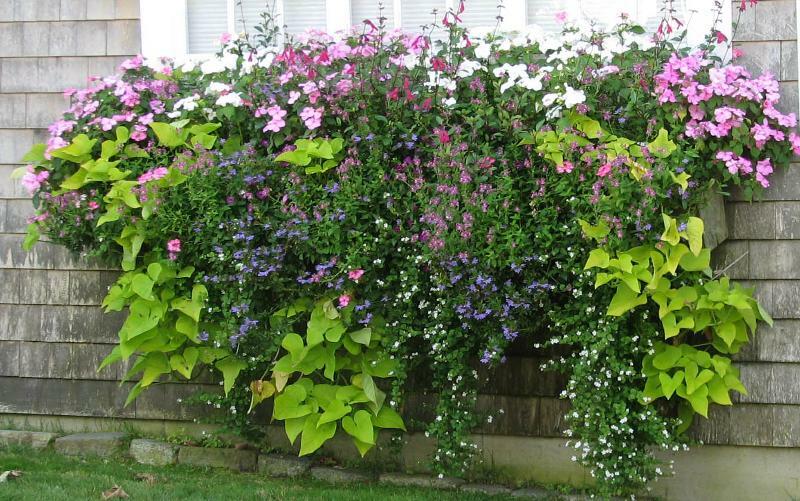 Or, bring in your empty pots and let our Blooming Creations team of designers plant them with her favorite long-blooming annuals, unusual perennials, a themed herb garden-in-a-pot, or even some vegetables. Our Blooming Creations department will plant Perfect Pots...painlessly! And that goes for window boxes, too! Bartlett's Farm Gift Certificate that Mom can use for anything? Pain D'Avignon breads, bagels and croissants are available now. Croissants are brought in on Fridays and Saturdays, while bagels and bread are available Wednesday through Saturday. breakfast sandwich, freshly made with eggs and your choice of bacon, ham and cheeses! 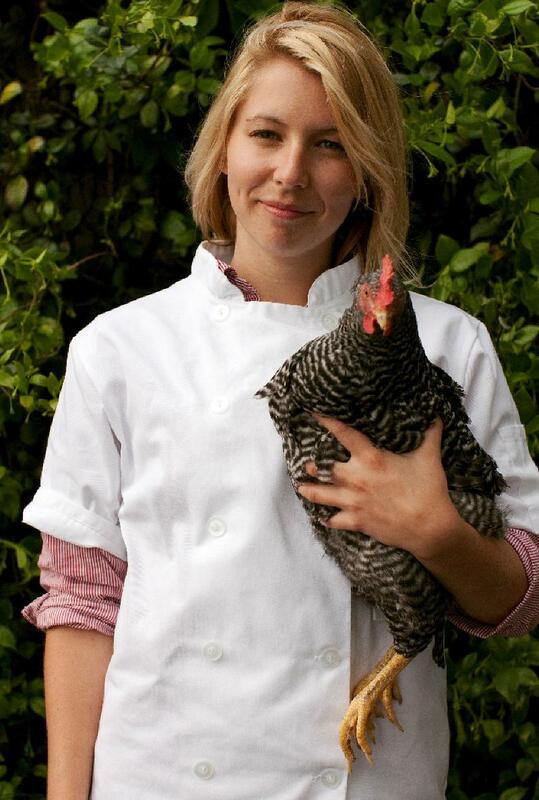 If you're making dinner for Mom, choose some humanely raised meats from North East Family Farms. Boneless pork chops, ground sirloin, top sirloin and more are in the meat counter. The farmers are so proud of their products, the name of the farm where the meat is raised is right on each package. If Mom's a vegetarian or a vegan, try the Divine Burger. They are so delicious, they are not just for vegetarians! They're in the freezer section. You can sign up for stormy day alerts, garden guru updates, produce alerts or the daily lunch email. Yup! We send all of them, but only if you want them! And we NEVER NEVER NEVER share your email address with anyone.